My fourth suggestion is experiment. Try writing in various fields. If you’re serious about fiction, try nonfiction. The idea of attempting a wide variety of writing helped me narrow my focus. 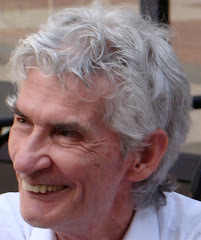 I wrote a few children’s stories, and other authors helped me to realize that they were, at best, satisfactory. Too many writers seem to feel they’ll impress agents and editors if they say, “I want to write historical fiction, health and fitness, and Bible studies.” That doesn’t endear you. It says you’re still a novice and need to decide. what I really want to write. Are you interested in learning more about ghostwriting and collaborating? 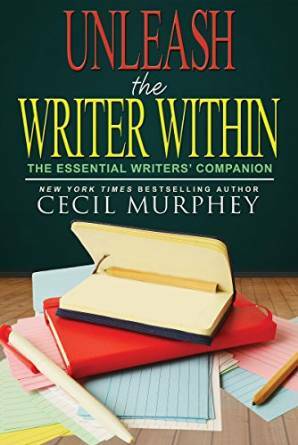 Check out Cec's new book, Ghostwriting: The Murphey Method. You know what you want to write because of your passion for the topic or the genre. Good start. Sometimes we’re blinded by our commitment or zeal and aren’t aware that we might have aptitude for a different field. My third suggestion is talk with other writers and show them your material. Approach them by asking their help figuring out where you need to focus. Others can see talent in us that we don’t. On my own, I wouldn’t have considered ghostwriting. Or even writing biographies and memoirs. You may not be aware of your aptitude for genres. Your friends can help you. As we move into writing seriously, we need to answer that question for ourselves. Some individuals know exactly what they want to see in print and don’t deviate or try anything new. But if you’re like I was when I started, I wanted to write on nine or ten different topics. If you’re not sure (or even if you are, consider a few suggestions). First, examine your own areas of interest. What do you enjoy reading? That can be a tricky question because some of us read widely. I read fiction and nonfiction. I’m immensely curious about many things—like many writers. That may not give you an answer, but it causes you to ponder. Second, look at your heart. Your passion. What topics or genres stir you when you think about writing? That may not be the ultimate answer, but it’s a good place to start. begin by examining your passion. Have you wondered what it takes to be a ghostwriter or collaborator and don't know where to go for help? 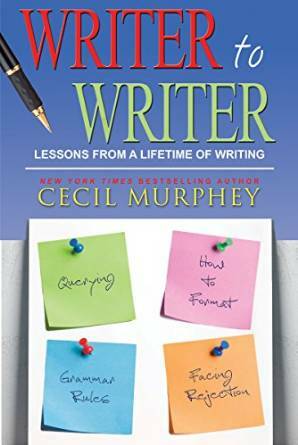 Check out Cec's legacy book, Ghostwriting: The Murphey Method. Steve Laube wrote this post and gave his permission to use it here. When I became an agent I didn’t know I’d become a Collections Agent…not just a Literary Agent. Getting paid can take time (i.e. waiting). Waiting for the “on signing” advance — normally the publisher will take a full 30 days before issuing the check after the contract is counter-signed and officially executed. Waiting for the “on acceptance of manuscript” advance — this can vary widely. Just because you turned it in doesn’t mean it is acceptable. One publisher we work with will not issue an “acceptance” check until the book has gone through every stage of the editorial process and has been sent to production for typesetting. This can take months. My suggestion is that you take your due date and then add four months…that way you don’t budget for the money to come earlier. Waiting for the advance to earn out and new royalty earnings to arrive — yes, some books do not earn out their advances. But many do earn out and the royalties eventually start coming, even if in tiny increments. This can take a while, depending on the advance and the book. We recently had a client’s book with a small advance finally earn out five years after it had been published. For those of you who are publishing independently you may feel like you’ve skipped most of these stages. And that is partially true. But a wise writer won’t put their book out into the market before it is ready. This means taking the time to write the best book possible. Taking the time to have the book edited professionally…not by just anyone who took an English class in school. Taking the time to find the right book cover to represent your book. Taking the time to create and execute a strategic marketing plan (a plan that is more than simply uploading an ebook and charging 99 cents). Taking the risk of investing enough money in the right places for the right results. At each stage the writer chaffs at the process. This is quite understandable. I once read an author’s angry screed (on their blog) criticizing their publisher for the excruciating process of getting their book out. The problem, as I see it, is that the author’s expectations were not in line with reality. Much of a writer’s angst can be avoided by understanding the process and modifying their expectations to match. Therefore my encouragement for you is to learn how to wait. (Some scientists even claim that it might be good for you). It is to your benefit to accept the nature of this process and embrace the agony of waiting. Anticipating the result can be as fulfilling as holding the finished product. Are you interested in ghostwriting or collaborating? 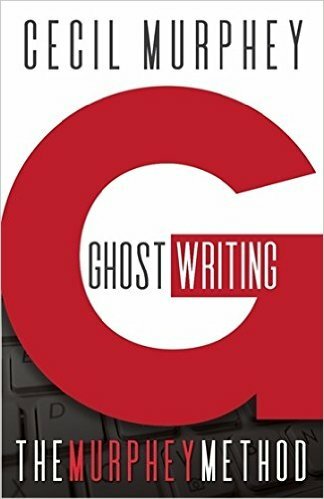 Check out Cec's new book, Ghostwriting: The Murphey Method. It's now available for purchase.